Our real estate agency can propose a villa for rent Phu My Hung district 7 Ho Chi Minh City for a foreigner or for a company. 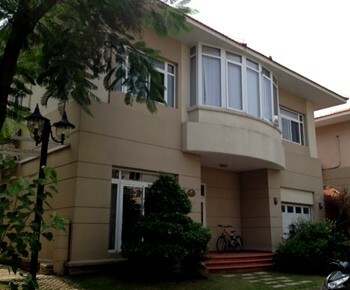 Villa for rent in Phu My Hung in district 7 in Ho Chi Minh City. 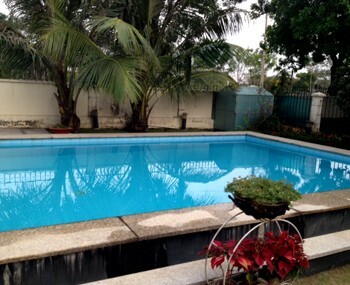 This wonderful property has a swimming pool and a beautiful garden. 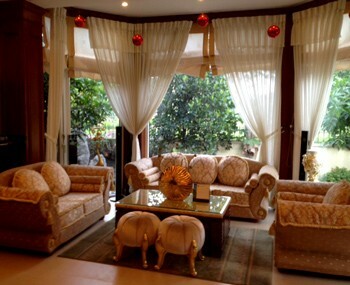 All the interior has a luxurious furnished and a nice decoration. 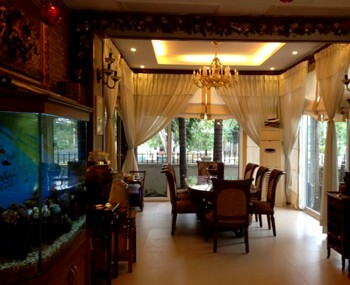 It is located in a large street in a calm area near all conveniences.